This is love at it's finest. 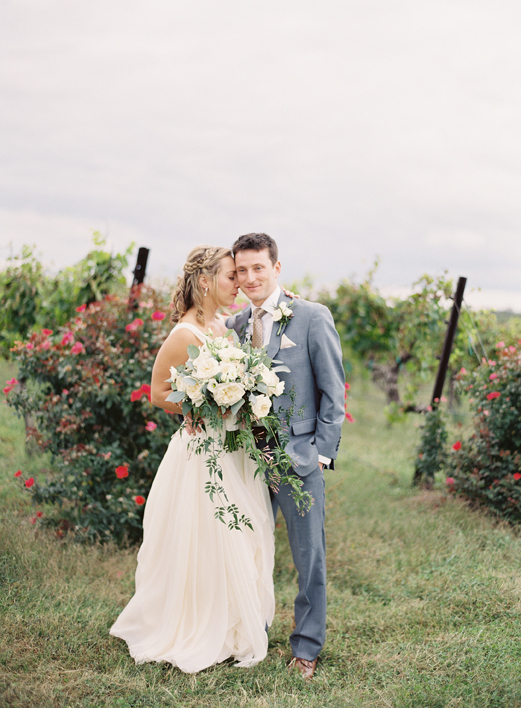 Emily and Ryan are a fantastic couple who live in North Carolina. Emily grew up here and it was an honor to be apart of their wedding day. We were fortunate enough to have a ton of time throughout the day to go to a few locations and really capture the smiles and devotion to each other when they're together. What would be better than getting married on a roof top with your four legged fur baby! Kelly and Nick did just that. 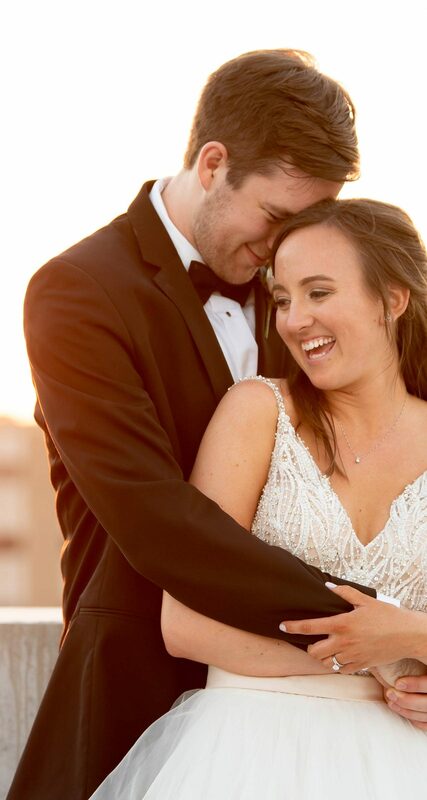 Their beautiful wedding took place on the roof of the Four Seasons in St. Louis. Every chair was full in awe watching this beautiful couple say their I dos. We all braved the heat for this one but we couldn't be any happier with how this turned out! Thank you to our wonderful fellow vendors! Look at these two!!!! Walking into their gorgeous home you would have never known that they had just finished construction in the house. Wedding days can be so nerve wrecking but this didn't seem to be the case for Stephanie and Dan, at least not that I noticed. What I loved most about their wedding is seeing their excitement and happiness and to watch them truly take in every part of the day. 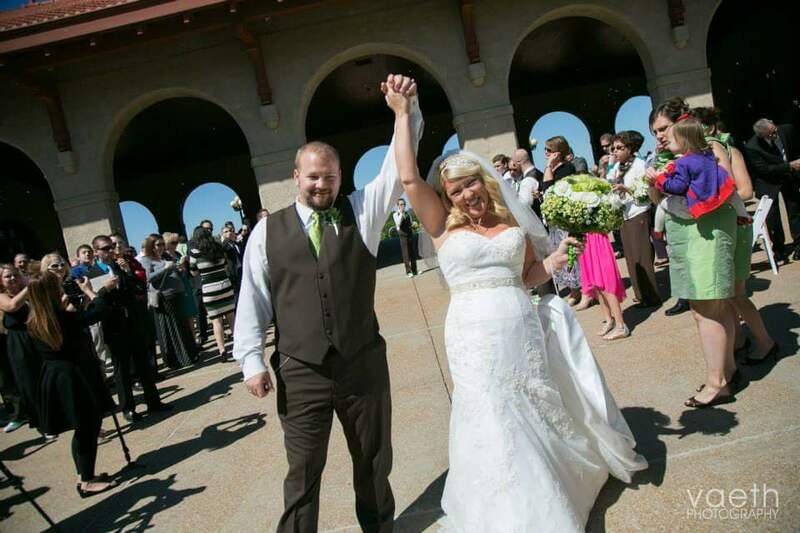 Their wedding took place at the Shrine of Saint Joseph followed by their reception at St. Louis Union Station. In addition to these wonderful venues, we want to say thanks for working as a team to all our fellow vendors from the day! Meet Cassie and Kyle! They had their wedding and reception at Cedar Creek. How cute are they?!! Although some plans didn't go quite as planned it was such a beautiful wedding and a fun video to edit. 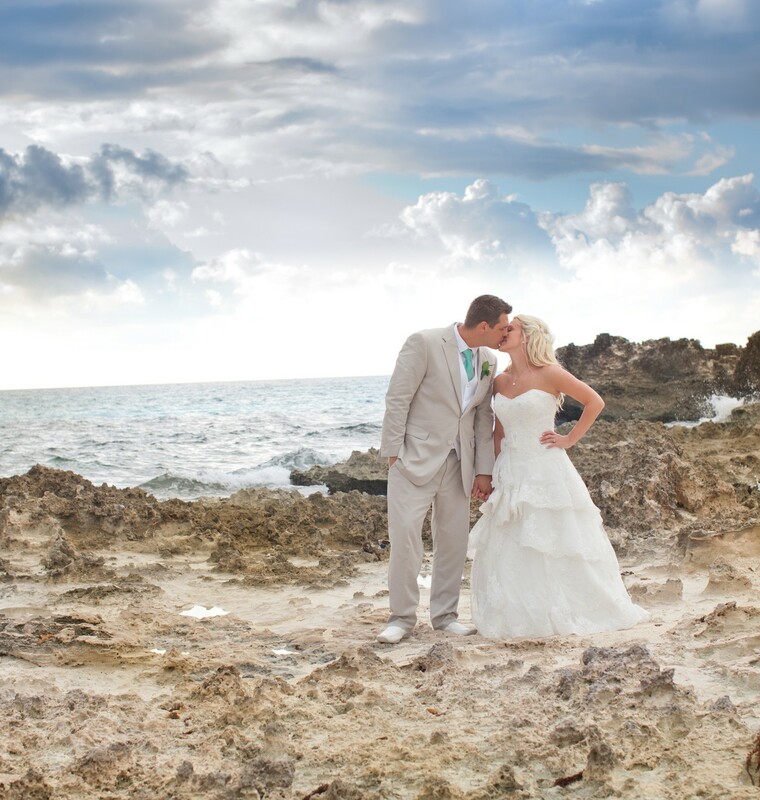 The wonderful team Cassie and Kyle had on their wedding day is listed below. We had an incredible day at Courtney Ann Schultz and Luke Sudkamp's wedding. It was one of the hottest days in May, but you can't tell from their highlight film. In fact the day flew by and we had so much footage, we chose an even longer song to help us fit it all in. These two are so in love with one and other and their friends and family couldn't be happier for them. Thank you for inviting us to capture your day! We were contacted by the amazing Jenny Kehm with Before I Do to meet with Sarah and her mom Beth. At this meeting Sarah told us she is not the typical bride. The information she left us with was, she wants to see the party in her video. A party it was! There was even a surprise at the end for her groom Kevin. There is no doubt that Kevin and Sarah would have been able to fill their wedding party with numerous bridesmaids and groomsmen but how sweet it was to see Sarah’s mom and Kevin’s dad up there! 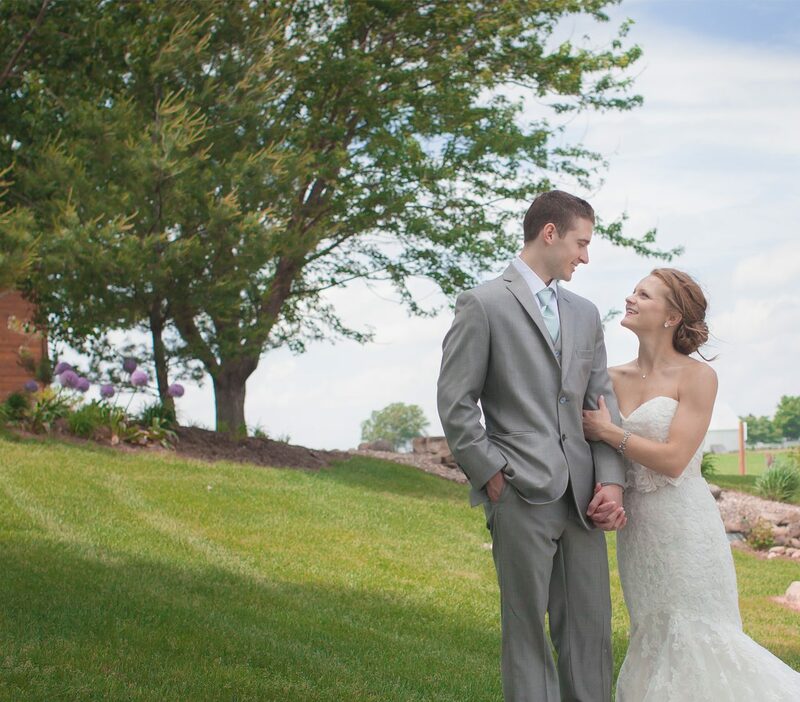 Kevin and Sarah had their wedding and reception at Old Warson country club. The jaw dropping details, thanks to the special event florist, at the ceremony and reception were perfect in every way! As I said already, it was a party at the reception. Griffin and the Gargoyles had the dance floor jam packed! They were even generous enough to share the stage with Sarah. 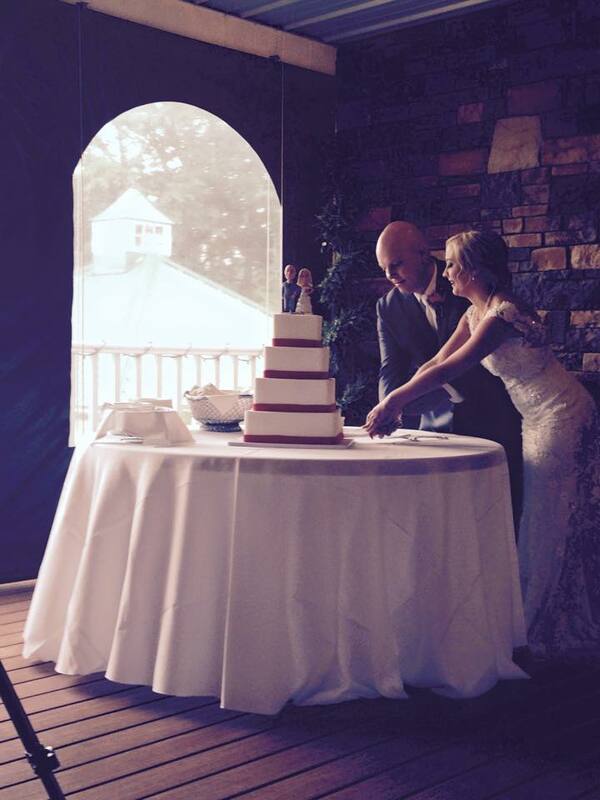 Thanks for letting us be such a big part of your day! Our 2018 wedding season begins with Paige and Kory. 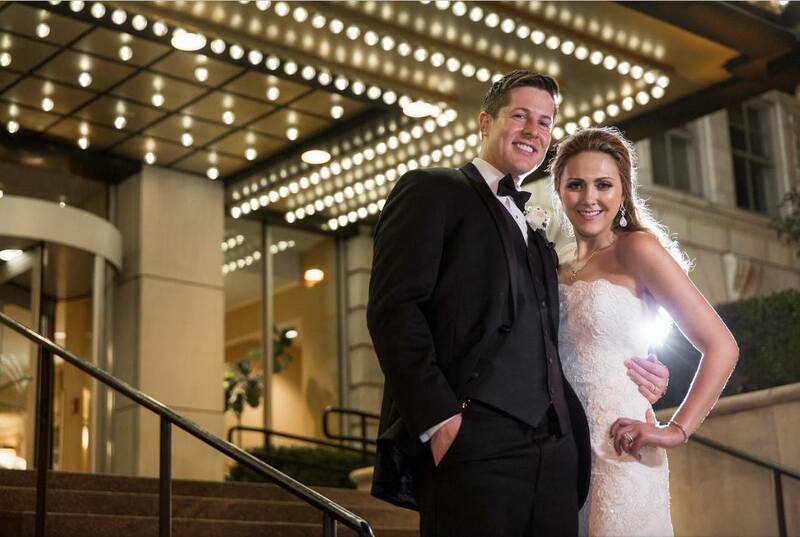 This sweet adorable couple had the most perfect day in January for their wedding. We started at Paige’s beautiful family home, surrounded by her friends and family. 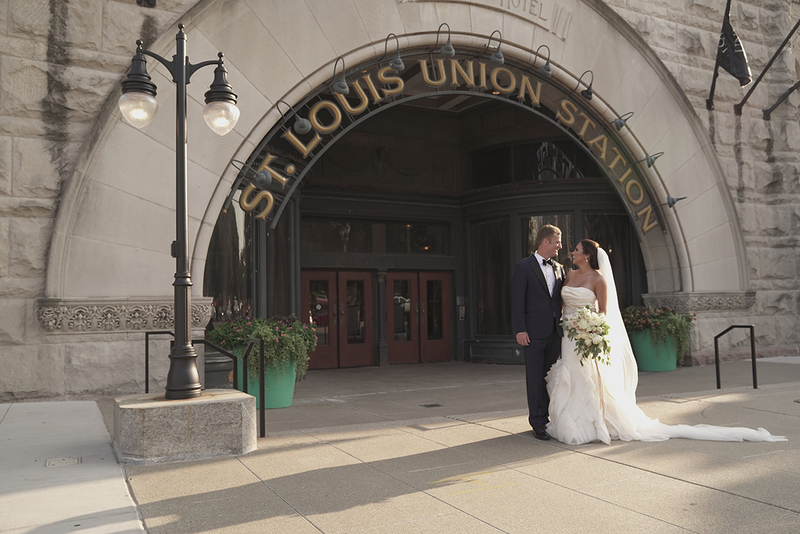 Their ceremony took place at Our lady of Lourdes followed by the reception at Union Station. Paige had a request, she wanted to really feel the love in her wedding video with some slow motion and audio. This is a bit different from our typical work but we accepted the challenge and are pleased to show this one off. Let us know what you think! Surrounded by family from the setup to the end of the night, Gretchen and Brett's wedding day was filled with love from start to finish. We were very honored to capture both photo and video for their big day. 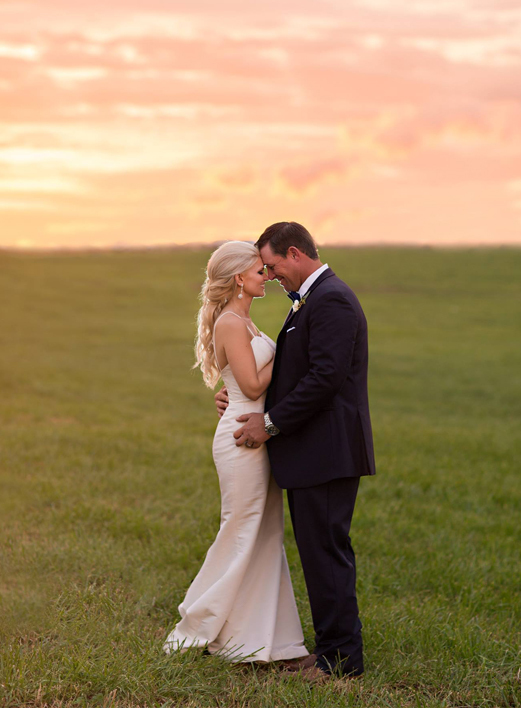 Brett and Gretchen planned every detail themselves and it was a perfect intimate ceremony. With the backdrop of Washington State Park, we were able to be in the middle of nature on this luckily warm late fall day. Thanks for having us capture your day and congrats on starting your amazing life together. 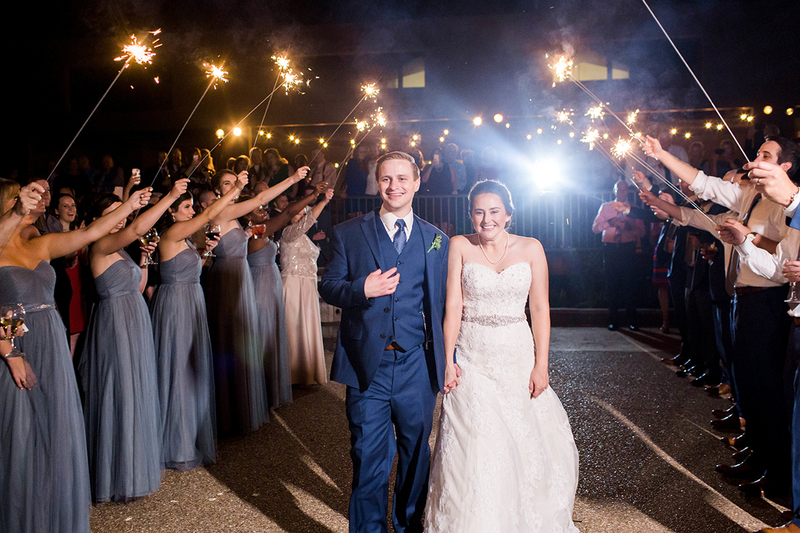 You have got to check out this BEAUTIFUL wedding of Julia and John!! They had their wedding in Innsbrook surrounded by relaxing lakes. I’ve said it before how lucky we are to have had so many amazing weddings, but seriously this one is up there in the must see category. The surprise fireworks going off at the cake cutting made the day even more memorable. We always love working with wedding planners and Megan with Mr. & Mrs. wedding events did her job very well! Thank you Julia and John for letting us be there to capture the beginning of your amazing life together! Meet Kate and Anthony! We filmed Kate's sisters wedding and we were thrilled to be there for Kate and Anthony's big day too. Oh my goodness this day was so much fun and I think a great time was had by all! Everything was very well planned out and not a single detail forgotten. We started our day at the Chase Park Plaza and then headed of to the beautiful Saint Ambrose Church. Florals by Les Bouquets were incredible, as always Bliss Eleven captured gorgeous photos of the day and Arvell and Company made sure the dance floor was hoppin'. Having Alred Weddings to run the day not only took the stress off of Kate and Anthony but also makes all us vendors very happy! We had an amazing time filming Lauren and Bradley's wedding. These two are made for each other and it shows in the love and passion they express when they're together. After a beautiful ceremony and perfect weather, the party amped up on the dance floor late into the night. Thanks for having us for your wedding day. Meet Kevin and Katie! When you have a couple that picks Disney World for their honeymoon you know its going to be a magical wedding day. 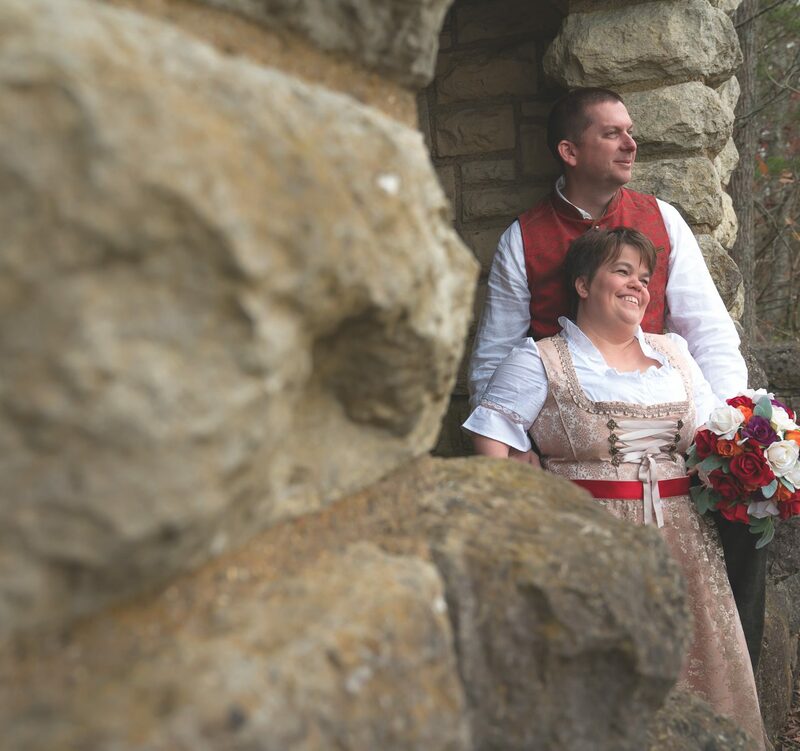 9th street abbey was wonderful in helping them achieve their fairy tale wedding. This video features the youngest best man we have yet to have. Kevin's son Ryan was so sweet when telling me he couldn't believe his dad chose him to be the best man. Ryan played his role perfect, he even gave a best man speech. These three make a perfect little family and I know Katie is thrilled to have gained a bonus son! Not only did we get the honor of filming their big day, but also photographed it as well. Check out some fantastic photos from their big day below. Talk about an incredible wedding. 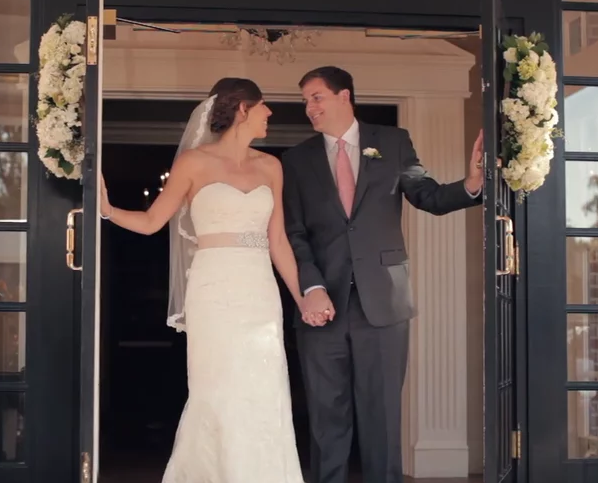 Emily and James live in Washington D.C., but decided to get married at the beautiful Westwood Country Club. Emily is from the area and must have done a fantastic job promoting St. Louis, since most of James' family made the trip to our lovely town. Before I Do took Emily's ideas to another level of beauty and style. No matter where you turned, this wedding had a custom built feature. Emily and James so in love, you can't help but smile when you're with them. Thank you for having us film your day and spend time with your amazing families. Becky and Greg had rain in the forecast on their wedding day. They say rain is good luck but when your wedding is in a tent outdoors you just pray the rain holds off. They must have done a lot of praying because not only did the rain blow past, there was also a beautiful sunset that night. About that tent, this tent was on Greg's family farm and was brought in just for this special occasion. The Event Company was there taking care of all the planning and making sure everything was just as Becky and Greg dreamed. It was a joy to watch this sweet couple on their wedding day! Congrats on your new life together and thanks for letting us be a part of it! The first wedding of 2017, couldn't have been more amazing. 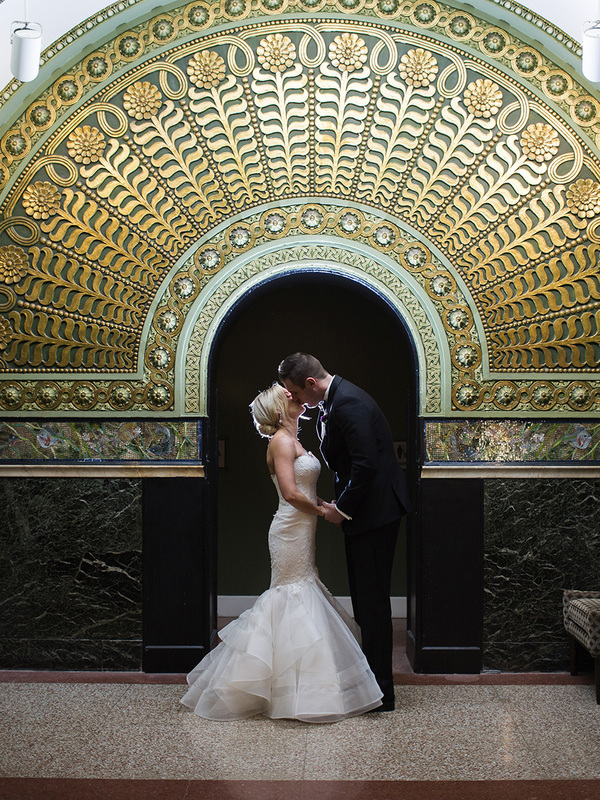 Jessica and Derek had a fairy tale wedding at the gorgeous union station. They were surrounded by their closest friends who's big personalities made the day even more enjoyable. The ceremony was over flowing with guests. Not a detail was missed at the reception in the grand hall. And as a surprise, Jessica sang with the band for all the guests. 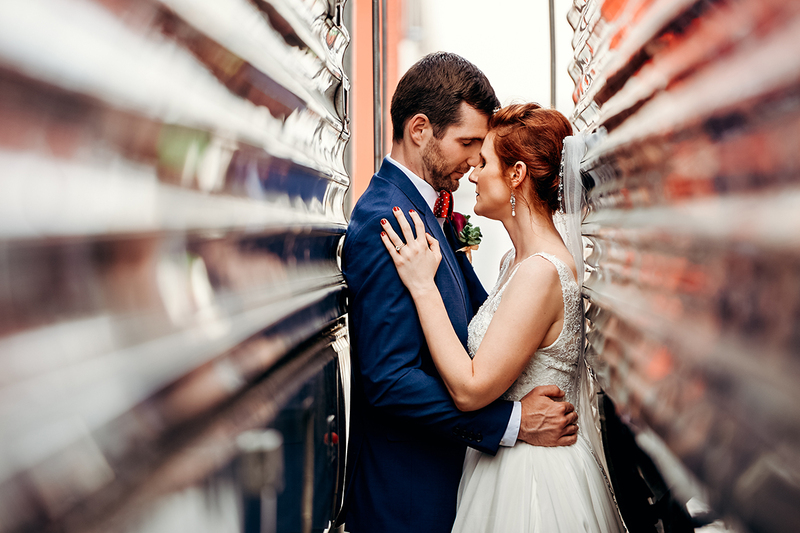 Thanks for letting us capture your special day and thanks to L photographie, Proposing dreams, the Trilogy band, Belli fiori, and Union Station. 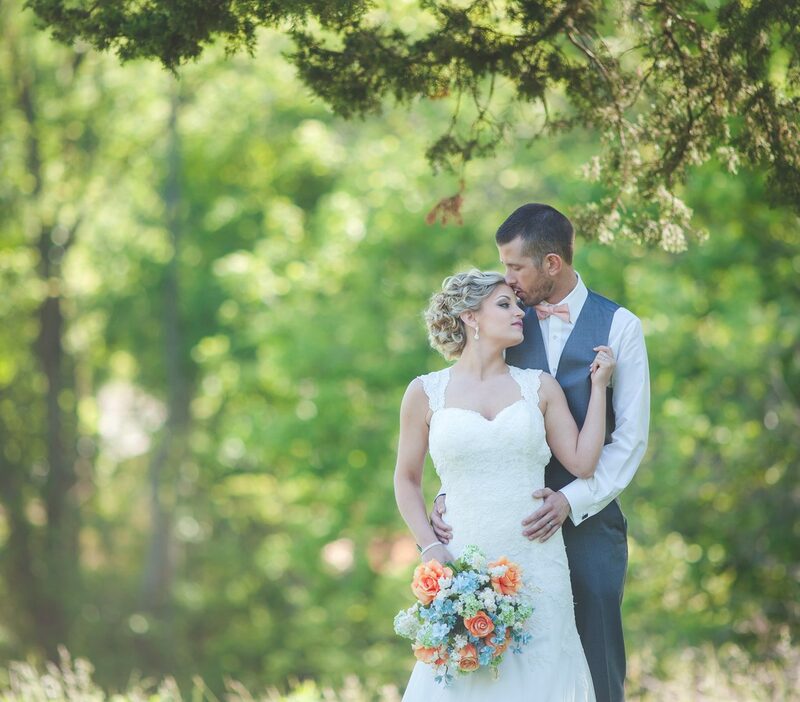 Kelsey & Michael had their wedding at the beautiful Chaumette Winery in St. Geneive, MO. The rain held out for them and everything was just perfect! A fun fact is Kelsey was not wanting video of her wedding. We were hired by her Mom to come as a surprise. I'm thrilled we were able to be there and capture all the love and details that went into this day. Thanks to The Event Co. for sending them our way! The gorgeous photos were taken by Lauren Muckler Photography! Who doesn't love to see their names in lights at The Chase Park Plaza. Abbey Stock Lipsitz and Jason Lipsitz celebrated their wedding on one of the hottest days of the year, but you'd never know it. These two lovebirds could not wait to see each other down the isle. It was so special to capture their large families support them on their big day, with so much love. At the reception, the Arvell and Company band had the entire dance floor packed from the mother son dance until the lights came on. Alred Weddings Planning and Designs once again did an amazing job! We'd love to thank all the vendors who helped bring this day to life, and can't wait to share Bliss Eleven Studios photos from the big day. Congrats again to the Stock and Lipsitz families. We had a perfect day for Karen and Gavin wedding. 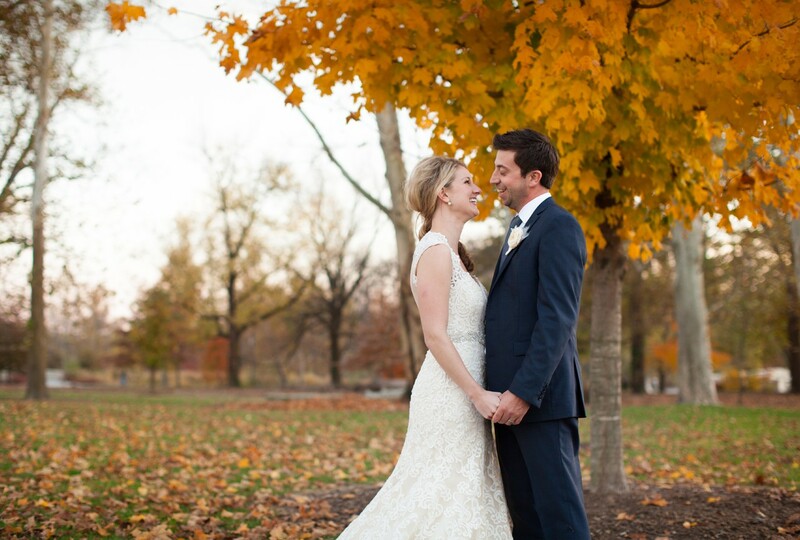 Set at their amazing house in lake saint louis, this wedding had it all. From a beautiful wedding ceremony at the lake to the amazing site and sounds of Staying Alive, a Bee Gee's cover band. This wasn't just a wedding, but a true celebration of their lives together. Thanks for having Ever After Films be apart of your big day. It is really incredible how one thing leads to another. We traveled far from home a couple years ago to film a wedding in Illinois. That wedding brought us to second wedding. Michelle was a bridesmaid in that second wedding. After seeing her friends video she couldn't imagine her and Luke's wedding without Ever After Films there with them! We just loved how excited she was to have us there, of course we were going to film this gorgeous wedding! We love to travel, this was not the first time and will not be the last time we travel for our couples. Michelle and Kyle were such a joy to work with! Leading up to their wedding I could tell how excited Michelle was by the way she always liked and commented on all of our posts! We just knew we had to make this video great. These sweet little love birds had their ceremony and reception at the Wildwood Hotel with their closest friends and family beside them. Michelle and Kyle thank you so much for having us be there with you on your wedding day! 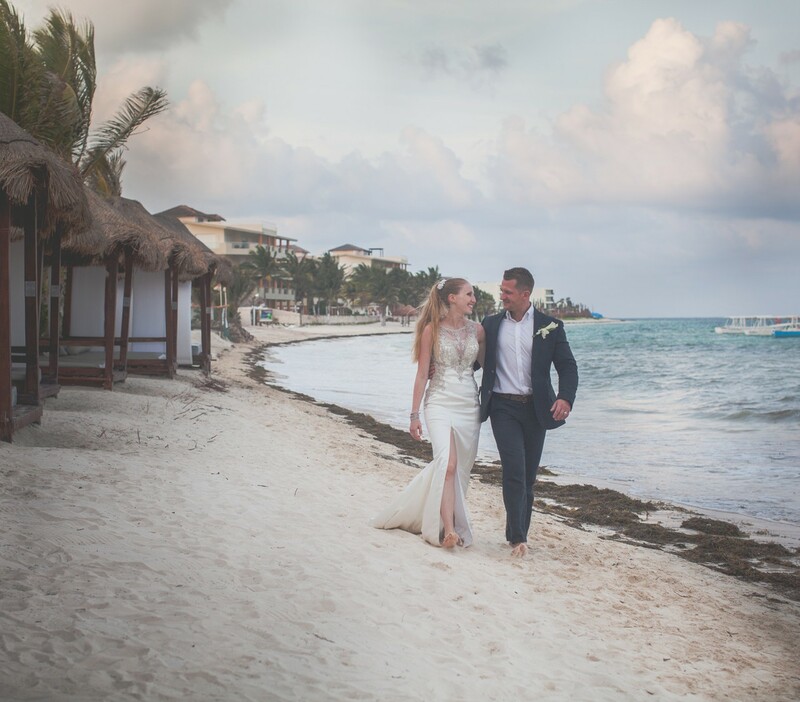 This wedding took us all the way to a beautiful resort in Mexico. The property of the Azul Sensatori hotel was just stunning. Even more stunning was the couple that made this trip possible. Marc and Alina asked us to come with them to Mexico to capture one of the best days of their life, with their adorable daughter, on a rooftop overlooking the ocean. They out did themselves in planning this incredible trip, for all their family and friends, that came all this way to celebrate with them! While in Mexico I heard this said, "I know we did things 'backwards' but I could not have pictured this day without Olivia". This has just stuck in my mind. Olivia is Marc and Alina's daughter. She is the sweetest most well behaved little girl! This tiny blue eyed beauty got a hold of the microphone at the reception. Many mumbles came out, but also very clearly was, "I love you Mommy and Daddy". After a big aww, I'm sure a few tears came out from everyone at the wedding. I could not have imagined this event with out her either. 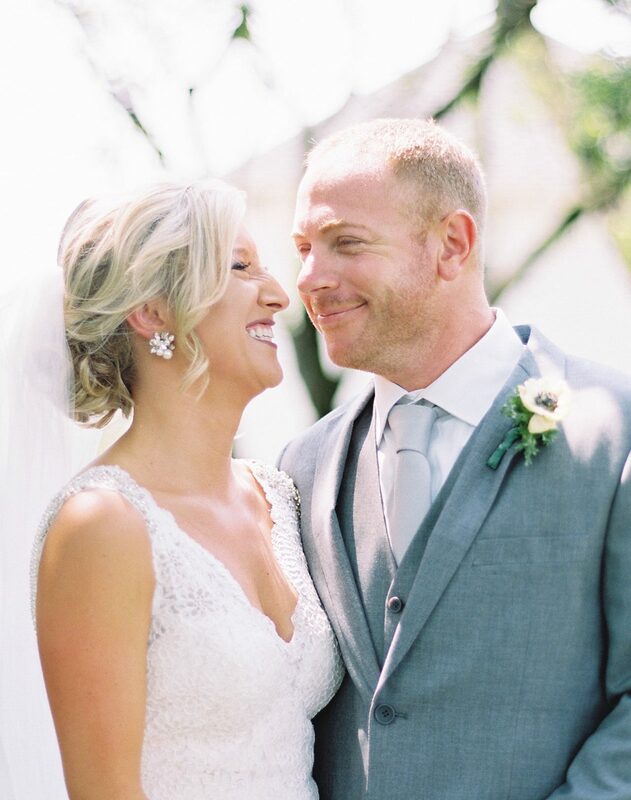 With all the laughter that took place this happy wedding week and all the fun new memories made, we are thrilled to share this video with everyone so they can too share in the fun! 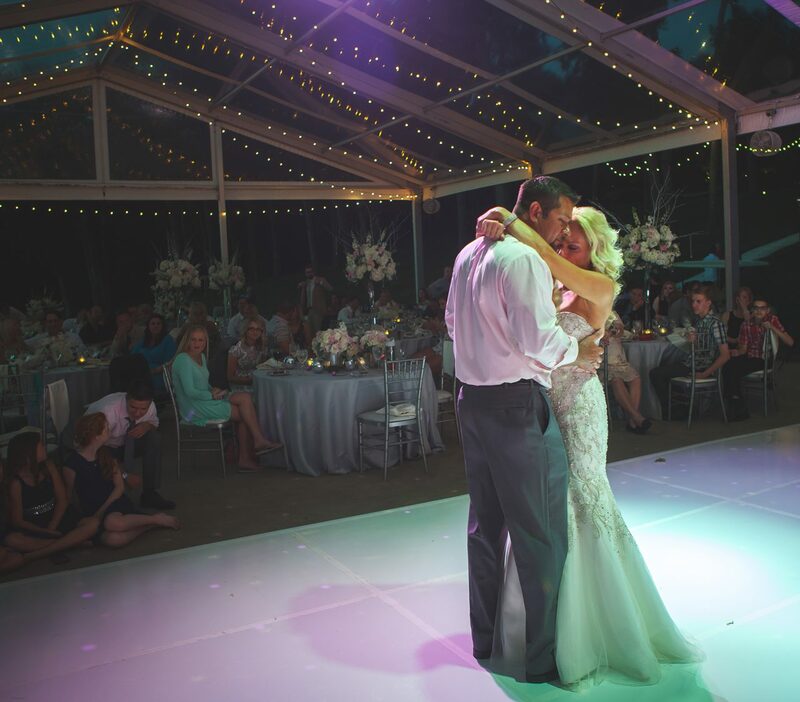 This was our final wedding of 2015, and we couldn't have ended it better. We've shot a few weddings in Highland Illinois, and they never cease to amaze me. The families in this city are something special. Jackie and Brandon's son Drake stole the show on the wedding day, even though he took a nap in the middle of the ceremony. The reception had over 500 people in attendance and the some of the best food I've ever eaten at a wedding. Thank you Jackie and Brandon, for letting us be apart of your big day. Meet Megan and Spencer. Megan is the owner of Mr and Mrs Wedding Events. Although she has planned many weddings, this one was uniquely hers. The look on her face when she saw the final room layout was so amazing. You could tell her dreams had come true. Every detail of this wedding was planned out to perfection. The love that Spencer and her share shines in every moment of this video. You'd never know it was below freezing out and the whole wedding party were troopers. It's truly an honor to be asked to capture a coordinators wedding and we look forward to working with Megan in the future. 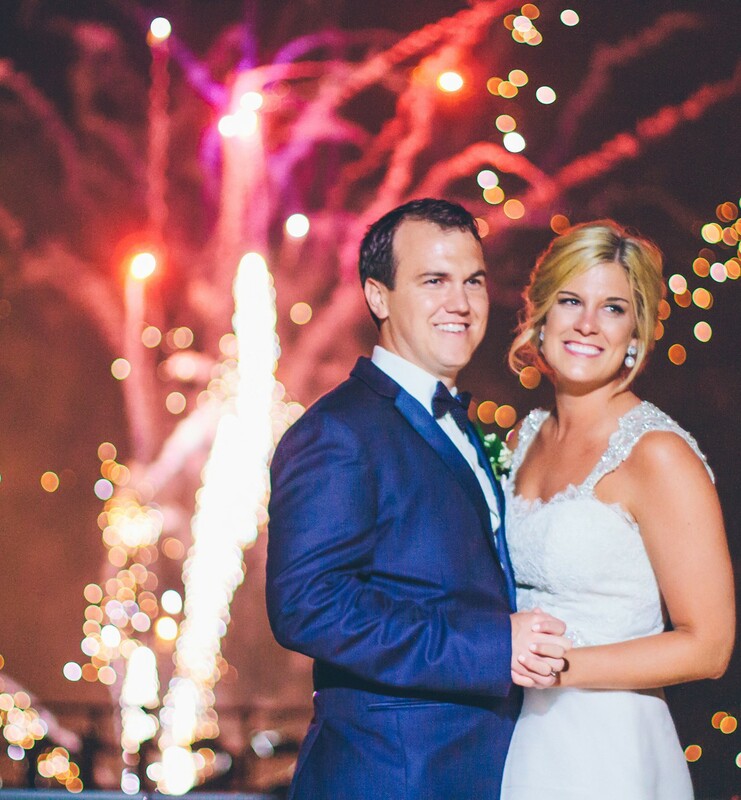 We were taken back to the very fun and beautiful Moulin for Kori and Matthews wedding. Not only have we had the pleasure of being there 2 times in a year but Jeff was also taken back in time to his first job ever. Jeff's dad owned a window company that was ran out of the building Moulin is in today!!! 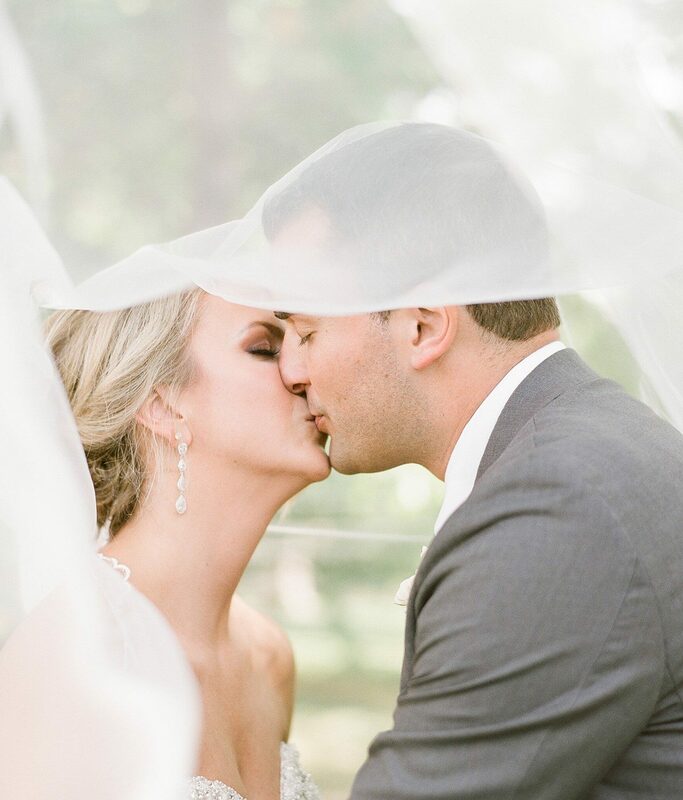 Kori and Matthew were the cutest couple on their wedding day! They might even hold the record for being the most laid back couple we have had so far. There were many people wanting to be in forest park at the Grand Basin for photos, but not on this day! Their ceremony was being held at everyones favorite photo spot and it was gorgeous!!! We loved everything about this day and were so thrilled that we had the opportunity to be the ones to capture the very special day! 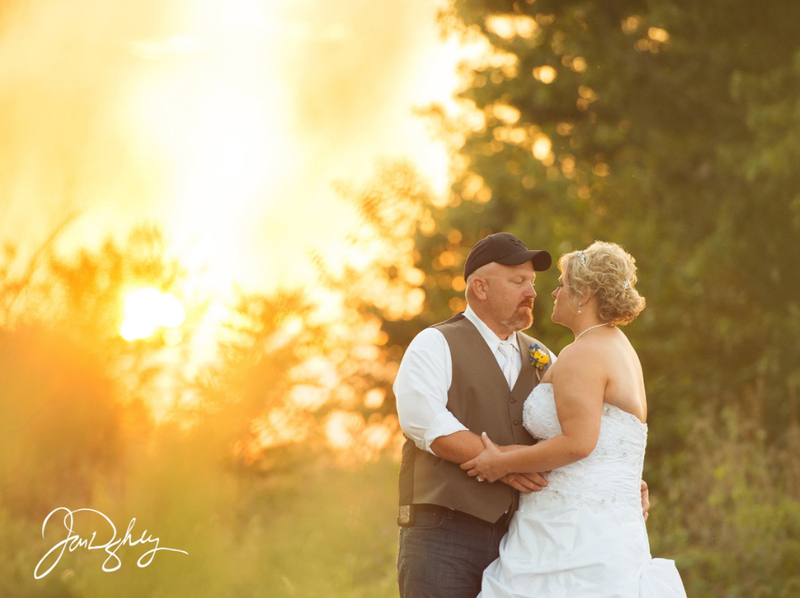 It was a joy to see the love between Ted and Shelby on their wedding day! After their beautiful church wedding we continued our day with their reception at the gorgeous Algonquin Golf Club. 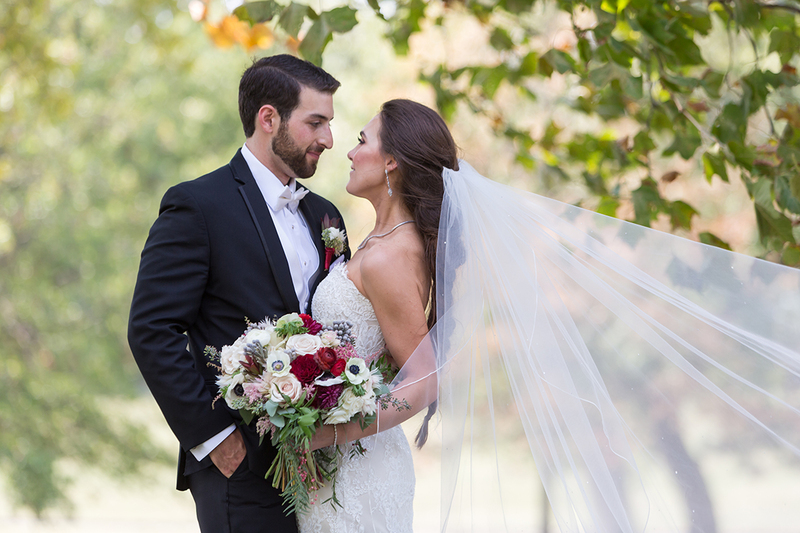 Shelby and Ted decided to do a first look, which we LOVE!!! There is always something special to witness that moment the couple sees each other on their wedding day for the first time! We continued on golf carts around the country club for some amazing pictures at Algonquin. Thanks for having us!!! Back again at Chandler Hill Winery for Lexie and Jesse's wedding. These two are truly in love. We really enjoyed spending the day with them and they're families. As you can see they certainly enjoyed dancing the night away under the fireworks. Congrats Lexie and Jesse and thanks for making Ever After Films apart of your day! This wedding was a true celebration! 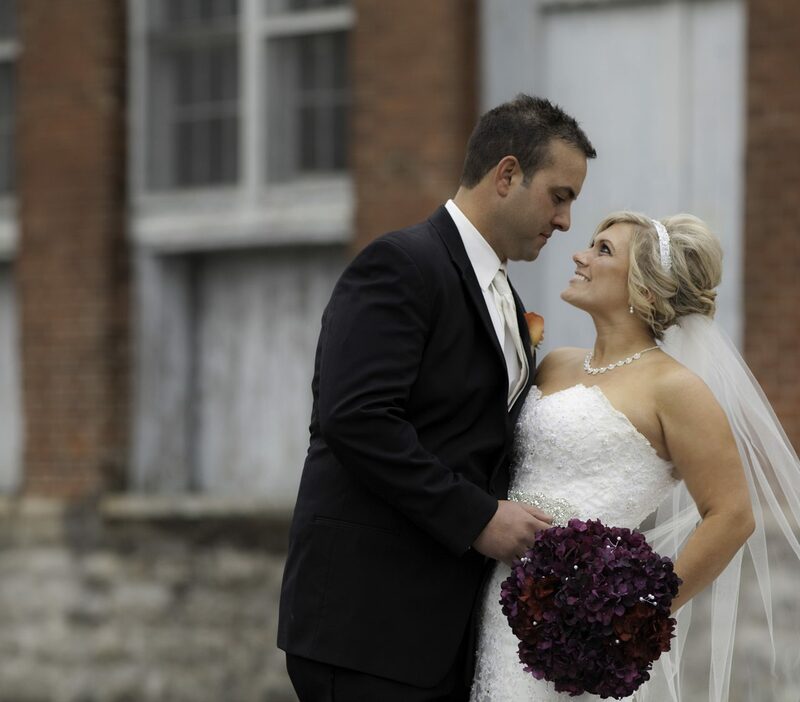 Leanna and Ky are high school sweethearts with undeniable love for one another. We had a terrific day capturing every moment of their wedding. These two are even more fortunate to have amazing friends and families. From the speeches to the amazing dance party on at the reception, they surrounded Leanna and Ky with love from all sides. Thanks for letting us be apart of your day. Can these two be any more cute!?!? We are thrilled that Molly and Alex asked us to capture their wedding!!! What a blast we had spending the day with them! Shout out to Molly on all the details for the wedding. Everything was PERFECT!!! These two have been on a journey... and on their journey came their precious baby boy Mason! Even though he is too young to understand Mason is so lucky to have parents so wonderful and so in love as these two!! Molly and Alex your going to do an amazing job raising your beautiful baby boy and we can not wait to see what the future holds for your family! This wedding was absolutely incredible. Melissa and Bradley are so in love and you can see it from their amazing families. 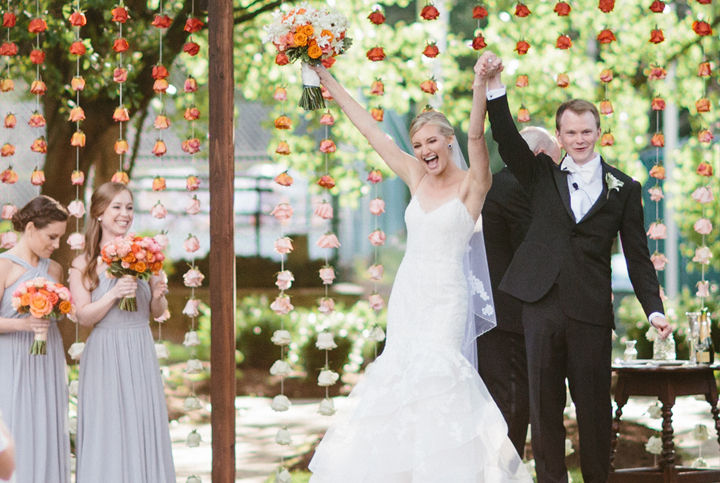 With a giant wedding party you could feel the love filling their day. The wedding was at the Old Cathedral which was the perfect backdrop for this classic wedding. Once the vows were said, and the rings exchanged, the party began. We can't say enough about how amazing The Carmel Room at Bissingers is. From the beautiful patio overlooking the Mississippi River, to the first class service in the banquette room, this place is stunning. Pair that with the unbelievable wedding design by Alred Weddings, we couldn't lose. We can't wait to share the amazing photos Forte' Photography captured of the day as well. This wedding couldn't have been any better. What an amazing wedding day. Not a detail was spared for Chelsea and Travis' big day. Though some plans had to be changed at the last minute do to rain, the Barn wedding was perfect. The love between these two was infectious. 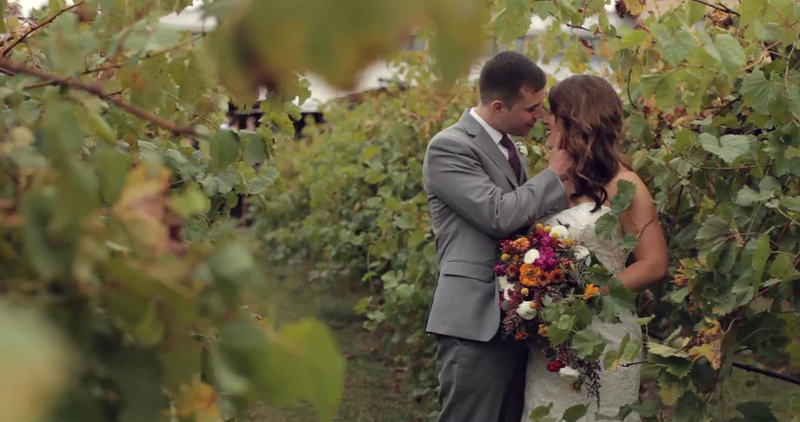 Enjoy this beautiful film in Missouri Wine Country, and special thanks to Shelli Alred, Susan Jackson, and Kelly Park for making it a wedding to remember. This wedding was a blast. They could barely get the cake off the dance floor before it was filled with the entire family singing and dancing to "We are Family" Jessica and Josh seemed to be meant for each other, and it was only reinforced by the wonderful speeches given by family and friends. 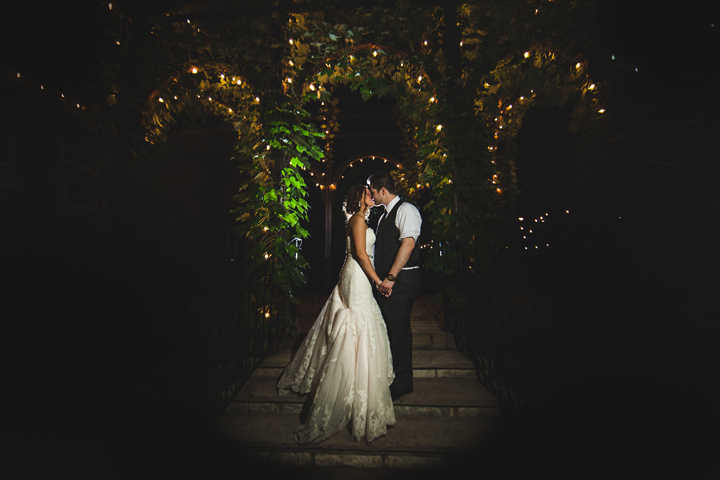 We had never shot and Norwood Country Club, but we were blown away by how beautiful it was. Thanks for letting us capture your beautiful day. Talk about a fun wedding. Chris and Amy are a amazing couple with some great friends. We surprised them with this Same Day Edit at the end of the night to cap off a fantastic day. Chris proposed to Amy using a Gus ' pretzel and they had thousands on hand for the reception. We still have some in our freezer 🙂 We were so happy to be there to film their wedding and to be able to find some awesome locations to show the love they share for each other. Enjoy this one, we sure did. Talk about a girl that LOVE'S her pink and sparkle!! 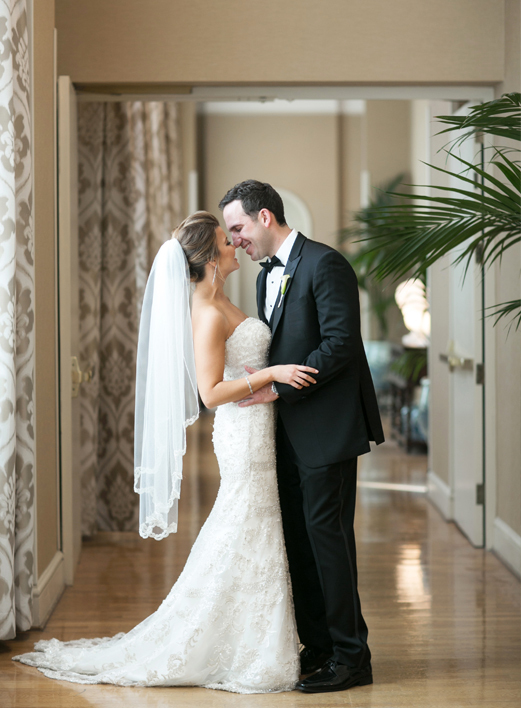 This couple had all of that at their wedding at the Renaissance Grand. 🙂 We had the honor of working with Lacy Branch and the whole LBE team on Carmen and Seth's big day! Lacy and her team did an amazing job with the planning, designing and making sure the day ran smoothly. Just in case you didn't know... it takes a lot of time and work to be a wedding planner. Everything was beautiful and I know Carmen and Seth loved it. We also were so excited that we met and worked with so many other more wonderful people. 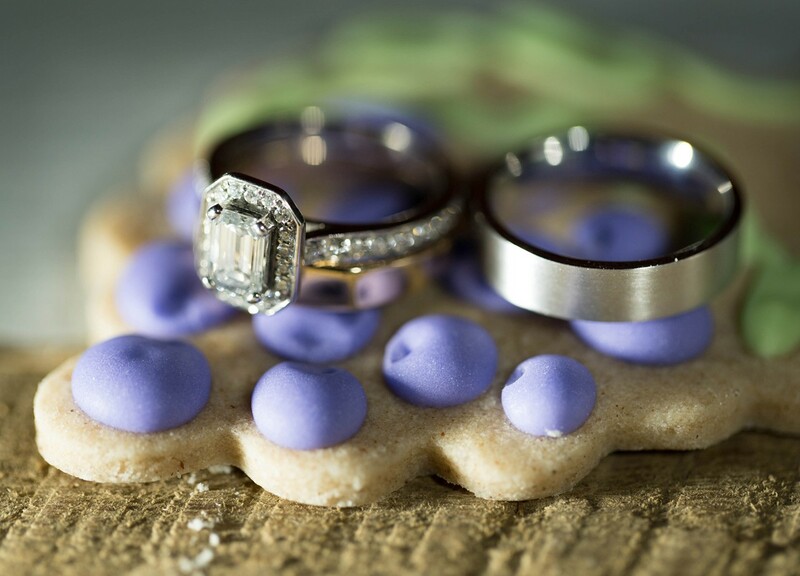 Amy Meyerott Photography, Chris with CJ's disc jockey service, and of course they had yummy cakes from Sarah's cake shop! I hope you all enjoy Carmen and Seths big day as much as we did! Congrats to both of you and thanks for letting us be such a big part of your day. This wedding was a first for us... a first DOUBLE wedding! Meet these two sisters Mary & Erin who shared their wedding day together. Their grooms both happily agreed to their plans to have a double wedding. From what we were told these plans started out as a joke and turned into reality! 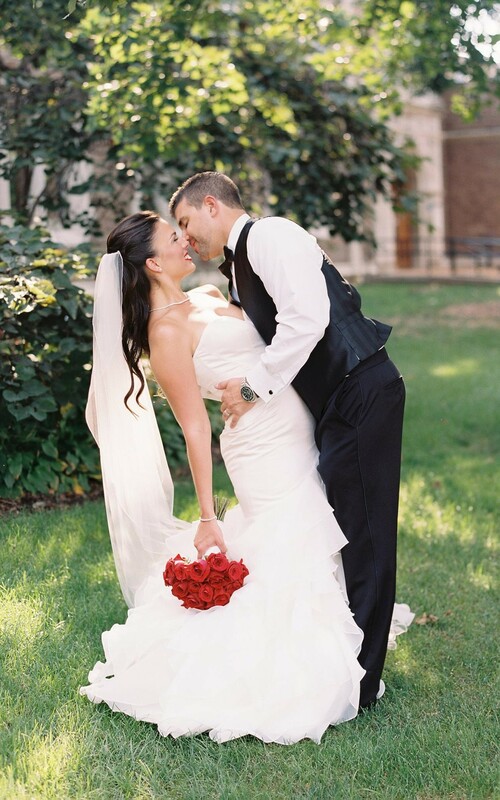 This wedding took place at the beautiful Chandler Hill winery in the St. Louis, MO area. We had a blast working with Ashley at Dishy Events. She did a beautiful job planning this wedding fro both couples. It really makes the day go very smooth when you have a great wedding planner helping you out. We also loved being able to work with photographer Megan Thiele. Ashley made sure she had a really great crew for this event including, 2 Chics & a Photobooth, Rockstar DJ, and yummy cake from Sarah's Cake Shop. Reverend John Doll did a great job with the ceremony And the gorgeous flowers were done by The Special Event Florist. We thought these couple deserved their own separate videos so be sure and check out the videos for both sisters! We love being able to shoot the wedding of the maid of honor from a previous wedding. It's a bit self serving, but it shows we're doing something right, that we would be asked to capture another amazing wedding among a group of friends. There is nothing better than watching great couples find each other and share that love with all they know on their wedding day. What a fun wedding this was. From the first note the dance floor was rocking. All the speeches were amazing and Megan and Jeff are a perfect couple. Thank you all for letting us capture your day. Let me start by just saying how much these two make me smile. While editing their wedding video I just found myself smiling a lot! I just loved to see how in love they are with each other. There is some distance between where we live and where Tori and Taylor live which meant we did not get to sit down and have a meeting before the big wedding day. We met them for the first time on their wedding day and i'm thrilled that we had the privilege. Jeff and I are a husband and wife team and it was so neat to see the excitement on Tori and Taylor's face when they learned that for the first time. They are surrounded by lots of love! This wedding had the whole family helping make their day so very special and I believe everyone succeeded. They almost had to change their plans from an outdoor wedding to an indoor wedding due to some rain. Luckily it stopped just before the wedding party made it down the isle. Congrats Tori and Taylor and thank you for letting us be a part of it! We really enjoyed being able to work with you. LOVED starting off our wedding season with this winery wedding that Megan and Jeremy had! It was beautiful! I can tell there was a lot of time invested into this wedding. They made yummy home made salsa for all of the guests to take home. They also put together all the details for the wedding and reception. It rained for a short time but cleared up for them to have their beautiful outdoor ceremony. We had never been to Villa Antonio winery before but I'm sure happy we know about it now! They have really good food and everyone there was wonderful to work with. We also we extremely happy that we were able to work with the amazing @Keithleestudios What a bonus for us. Celebrating their 6 month anniversary today, I realized I never published their wedding up on our blog. Congrats Hannah and Jon. We are so happy that Hannah and Jon found us and let us capture their wedding day. They thought of every detail when it came to their wedding. We have no complaints about how smooth the day went. It brought so much joy to us to see all the happy emotions from the start of the day to the end. I have to say that one of my favorite parts of the day is the surprise number that Jon and their wedding party did for Hannah. She had no idea that was coming! What a great group of friends they have. The guests were also great! It's always fun to see everyone out on the dance floor! Thank you again Hannah and Jon and congrats! We were blow away by this wedding. It was a last minute booking for us, and thanks to some flexible grandparents we were able to step into this perfect wedding. After making a comment about this being a "Pinterest" wedding, Candice informed us that the Adkison family has been doing pinterest weddings before pinterest.com existed. This was an all hand on deck affair, and as the video shows, was one of the most amazing ones we have ever attended. Thanks for letting us be apart of your day. What an amazing weekend. Austin Texas is amazing, and this couple made it even better. We were able enjoy some amazing food and bars with an incredible group of people, only to be blown away by the hummingbird house. This place has everything a wedding could need and as you'll see this couple made it even better. Congrats. Talk about the perfect wedding day... St. Louis had gone through weeks of rain then shine weather, and just in time for Kiley and Jason's wedding the sun came out for good and it was a perfect wedding day. 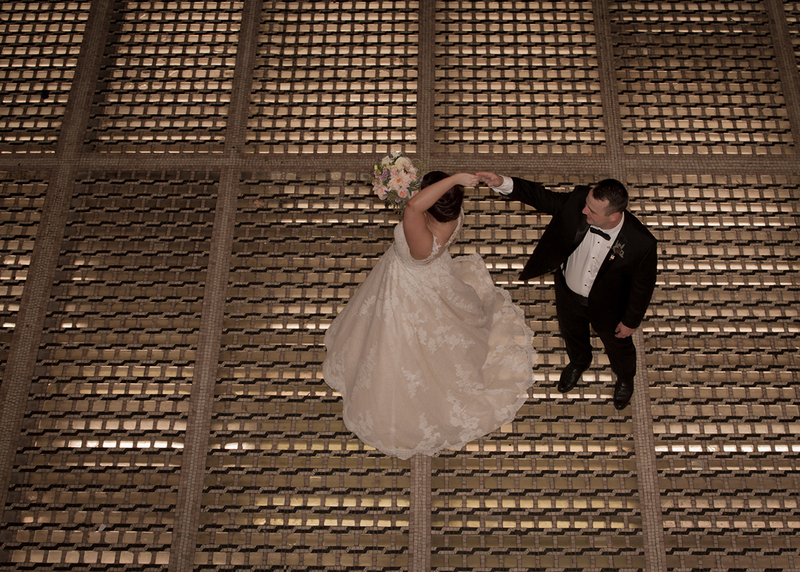 We had a blast shooting this reception at the World's Fair Pavilion in Forest park. What an amazing view. Kiley planned every detail and the night went amazing. We even got some free beers at the brewery tour! Congrats again and thanks for letting us tag along for the start of your amazing life together. What a perfect wedding day! These two lovebirds have known each other most of their lives, but have finally started their own together. After a scary couple of weeks of weather, the sky parted just in time for this perfect wedding. We were so excited to capture their day and it didn't disappoint. Congrats again, and thanks for letting us spend the day along with you two. We had the opportunity to work with Kelly & Jeff as they had their very own Alice in Wonderland wedding. 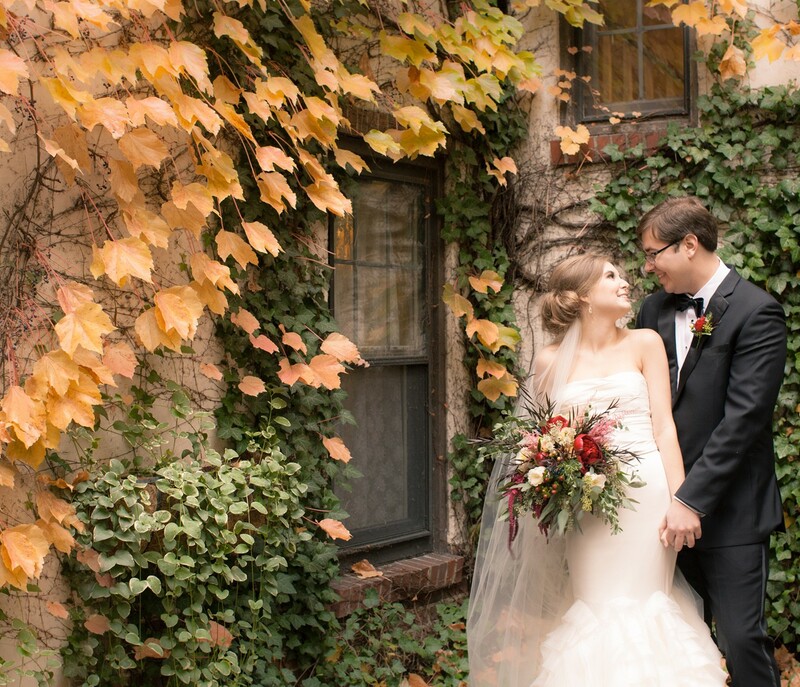 Kelly put a ton of thought into her wedding day and everything turned out so cute! Their flower girl was all dressed up in her blue dress like Alice and the ring bearer was the Mad Hatter and had his very own top hat. After the wedding, to keep with the theme, we went to visit the big chess board in the Central West End. At their reception they had a band play, Dance Floor Riot, talk about amazing! If you are looking for a band to play at your wedding we highly recommend them. Needless to say the dance floor was hoppin that night. I don't think there was ever a time that the dance floor was empty. Jeff & Kelly, had a fun time being a part of your special day thanks for including us! Ah... Vegas.. How we love and hate you... This was Michelle's first trip to Vegas, So we hit it hard and had a blast celebrating Sami and Ryan's Wedding. It was an amazing time and our bride had to do some major sweet talking to get us permission to even shoot at the hotel. Thank you for letting us capture your wedding in such an awesome city..
What an amazing day capturing the Trevino's wedding. I have known Trisha for over 15 years, and what an incredible woman she has become. 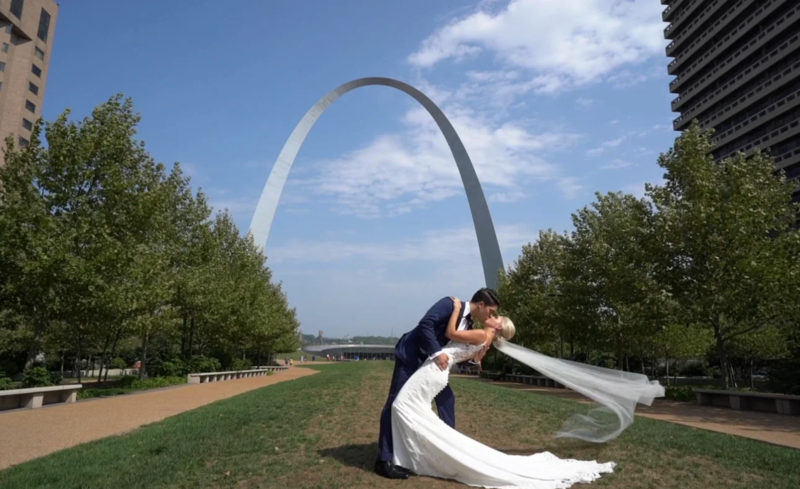 Trisha and Rene, flew to St. Louis to get married from Dallas Texas, where they live. It was a hot day in the Lou, but the whole wedding party were troopers, even the matron of honor whom was due any day. Thank you so much for letting us spend the day with you, and the best of luck on your new marriage! We had a great time at Katie and Bobby's wedding. Mother nature was out to stop our outdoor shots, but we got in some great scene's just in the nick of time. We hope you enjoy this video as much as we do. They have been together for many years and finally made it official. They wrote their own vows and there wasn't a dry eye in the place from both tears and laughter. 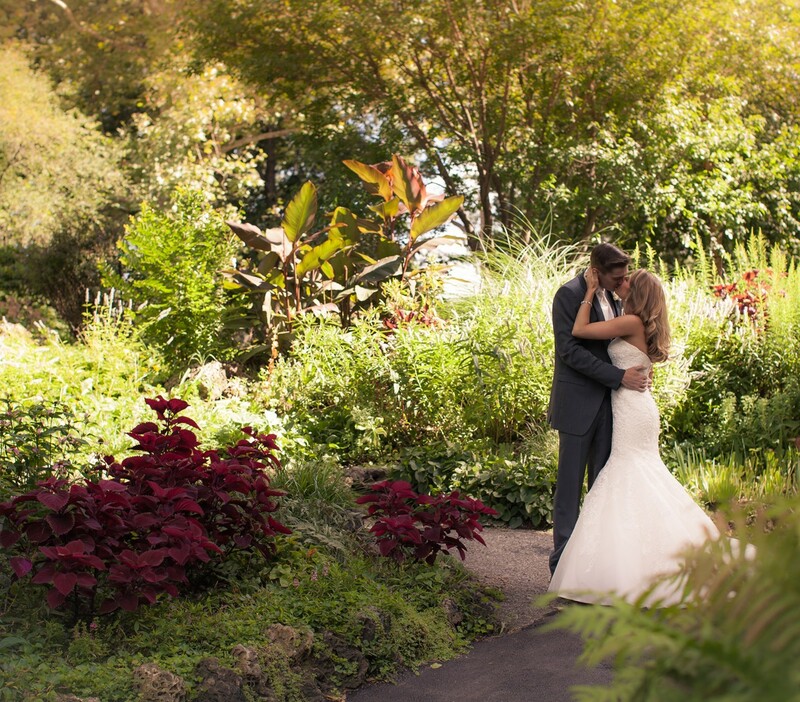 Thanks for letting us capture your perfect day. Meet Ryan and Samantha! This very cute couple are planning their wedding for September 2012 in Las Vegas! We had an awesome day shooting their engagement photos along with their save the date video. We will be attending this wedding as well and we couldn't be any more excited about it. Congratulations to both of you on your engagement you will have a very beautiful and exciting wedding day! Woah, this was a wedding... 15 Bridesmaids and 10 Groomsmen. Jimmy and Michelle packed 2 buses with all of their family and friends and we had a great time. We've known them for years and these two were meant for each other. Thank you for letting us capture your big day. We had an amazing time with Aaron and Jenn on their big day. We shot this with our good friends at Le Le photography. http://www.lelephotography.com/ Check out the sneek peek pictures they took from the day. We are partnering up with Le Le on a few other weddings in 2012, and can't wait to create some awesome shots. Thank you for letting Awkward Moments capture your beautiful wedding. We had a lot of fun shooting all day into the night. Congratulations to both of you as your start a long and happy life together. What an amazing trip this was. Not only did we get to shoot our good friends Johnny and Lori's wedding in the Dominican Republic, we were able to take our first vacation without the kids. Michelle bothered me for about a year wanting to go on the trip, but as much fun as I knew it would be, financially it didn't make much since. But once i got the wedding video bug under my skin, I couldn't pass up the opportunity to film our first video in such a beautiful place.